Emily Winters, an MLIS student at Kent State University, has been diligently working on creating the CHP’s first online exhibit. As a practicum student here at the CHP, she quickly became an expert on the exhibit’s focus–the IQ Zoo. 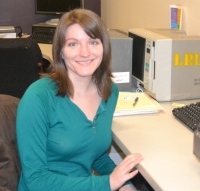 Emily has now completed her practicum (and is nearing completion of her degree!) and we are happy to say that the exhibit will be launched this May. The exhibit that I have compiled goes through a brief history of the ABE, but its focus is really on the IQ Zoo. The Brelands (and later the Baileys) trained thousands of animals between 1947 and 1990. These included everything from cockroaches to whales. 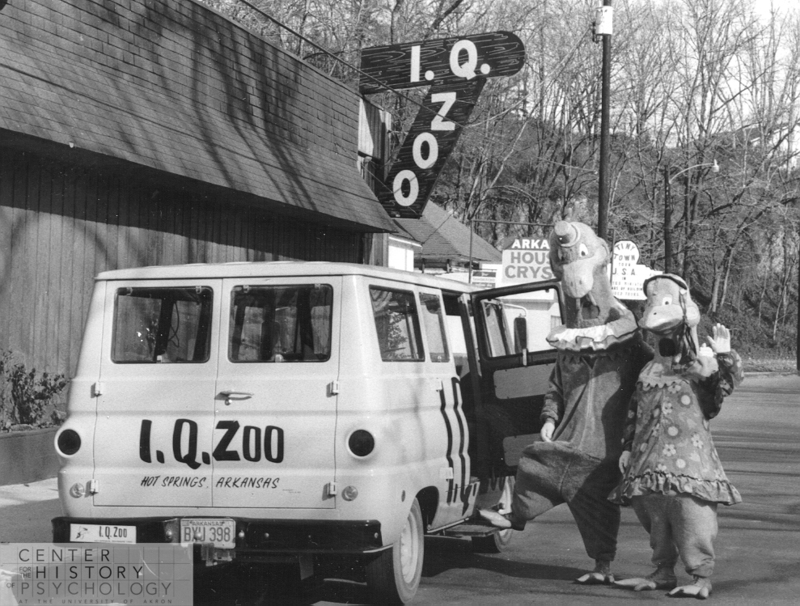 The IQ Zoo was a way for them to show the public the outcomes of their training methods, while bringing in an income. Each of the exhibits in the IQ Zoo could be shipped anywhere in the world. There were IQ Zoo exhibits at the New York World’s Fair, in Japan, and in Mexico to name a few. The animals were always treated with care and respect. The Brelands insisted that if there was a problem, they must be contacted prior to anything being done to their animals. While you may not have heard of the Brelands or the Baileys, or ABE for that matter, you are probably somewhat familiar with the technique of training dogs with clicker devices. This was a training method that came directly from the Brelands and their company. 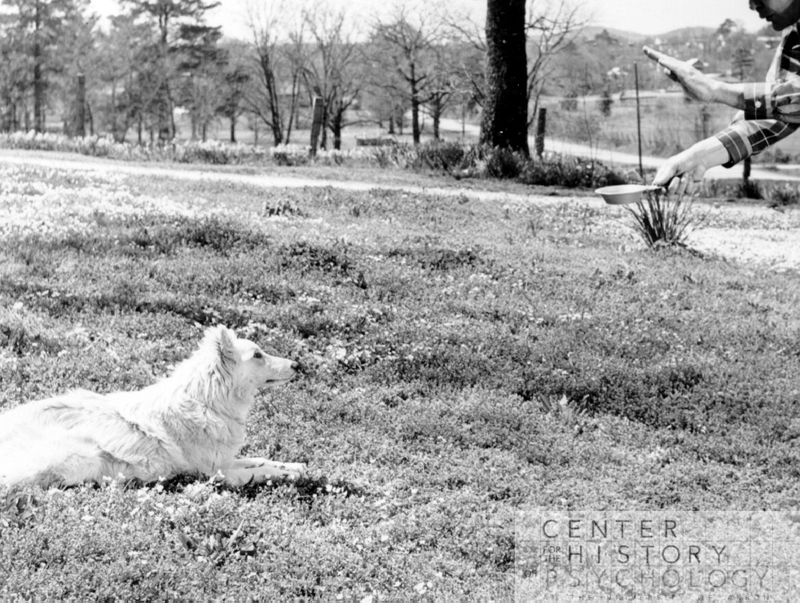 Keller Breland even wrote a dog training manual all about clicker training in 1963. There are amazing papers, pictures, and artifacts that delve into great detail about ABE. I feel like I have come to know some of the characters through my weeks of research and it is not without a twinge of sadness that I leave the CHP and the many unread stories of ABE. 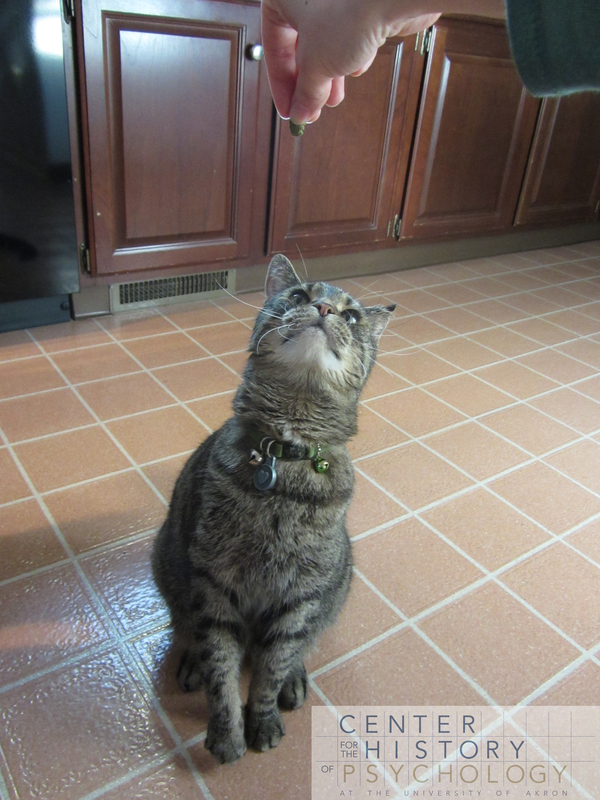 However, this is where you can step in for me! Go to the archives if you have a chance and browse the records online. Read Marian’s very detailed memoir, written in a very thoughtful, detailed way that makes you feel like you are sitting with her listening to her stories. Look at the inventions (and patents) of Grant Evans, Keller Breland and Bob Bailey. Check out the large “Skinner boxes” that were the IQ Zoo exhibits. I know you will find something amazing, just as I have. 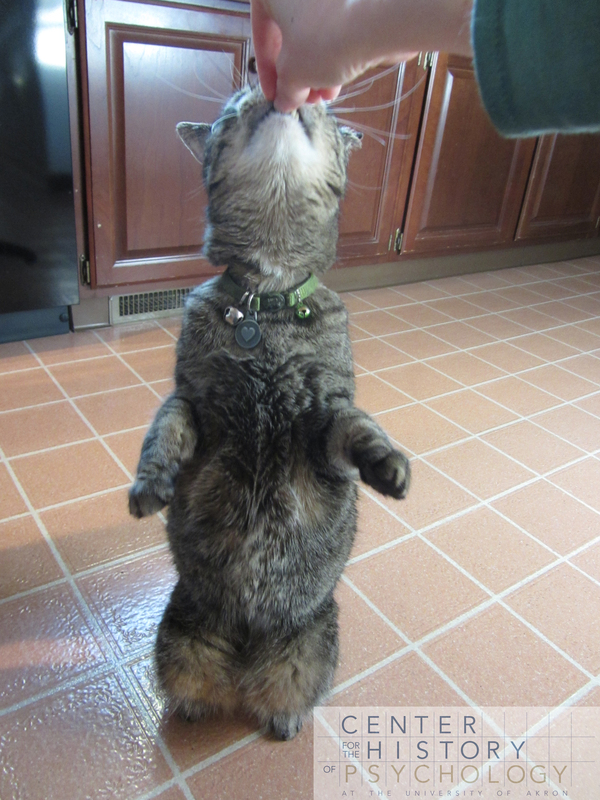 Love this post, especially the photos of Rocky! So fun! 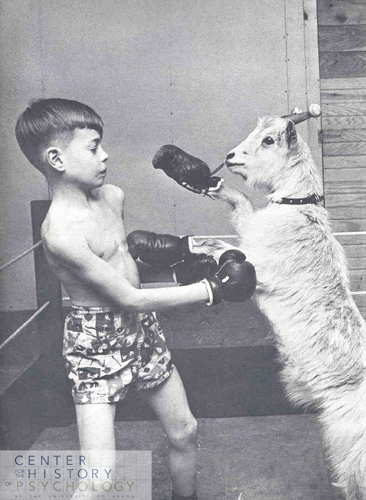 Do we know anything about the photo of the boy and the goat boxing? Excellent reporting. Congratulations on your upcoming graduation. Elissa: we only know that the boy in the picture is Marian and Keller Breland’s son, Brad. They trained goats for a variety of tasks and apparently, boxing was one of them! The collection might reveal more about this image, though.